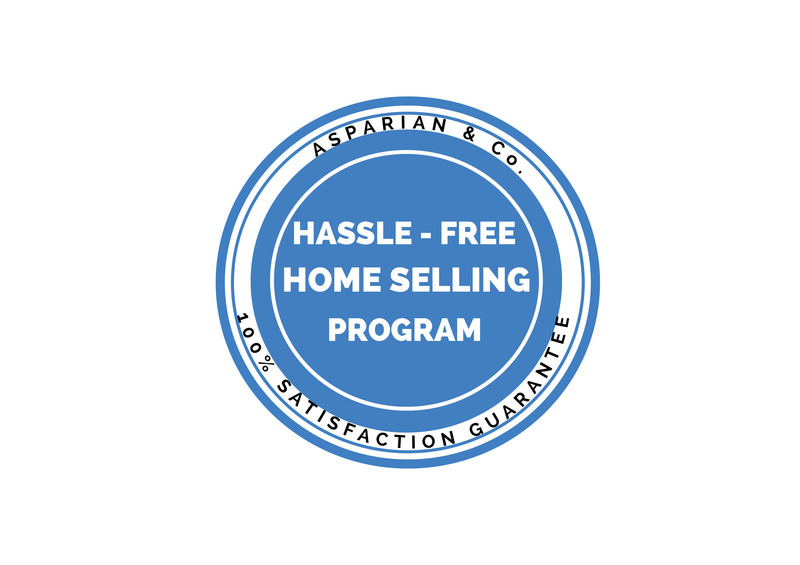 Simply fill out the form below to receive your free, no-obligation Hassle-Free Home Selling Program information package. 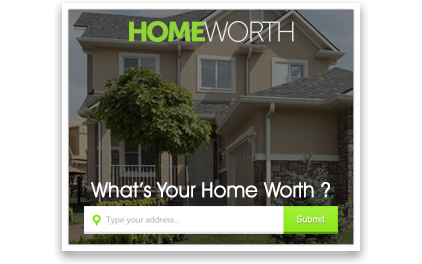 Find out why more homeowners trust Asparian & Co. to sell their home! Staging & Professional Photos... and much more!